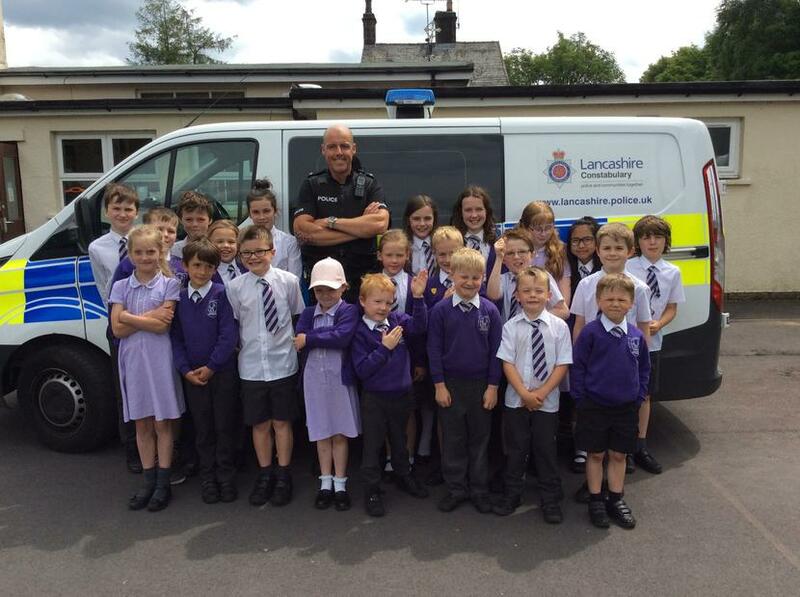 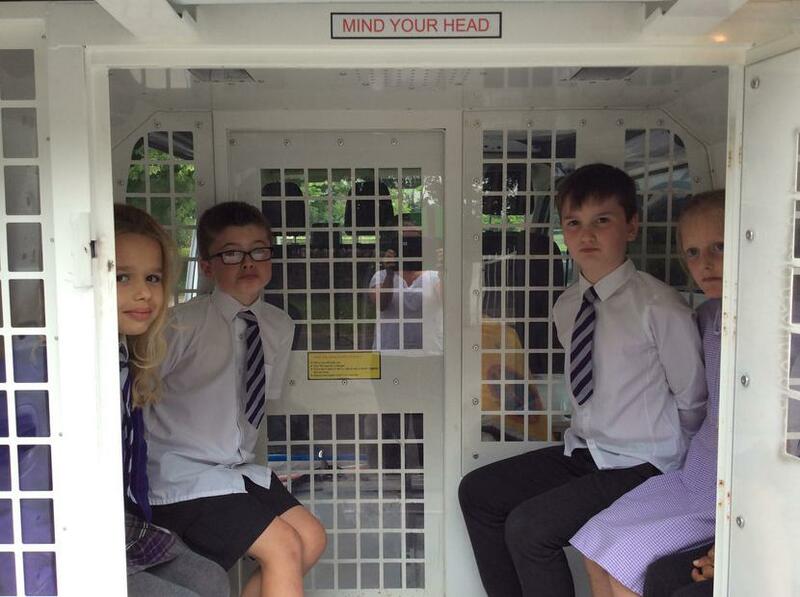 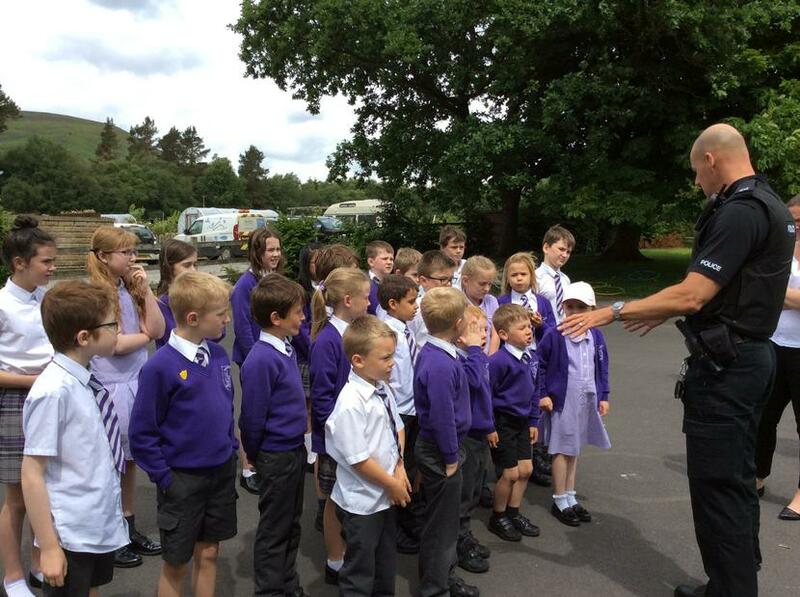 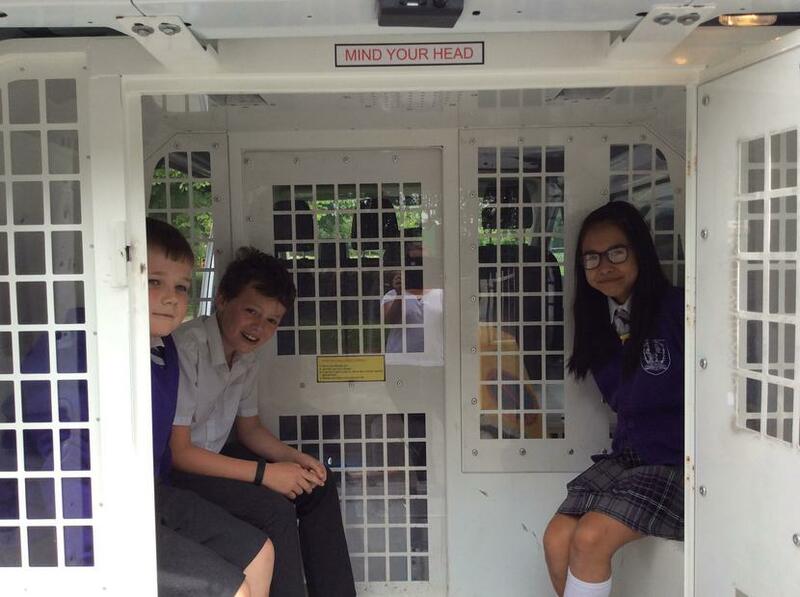 Children were placed under arrest on Wednesday lunchtime by PC Jonathan Scorah. 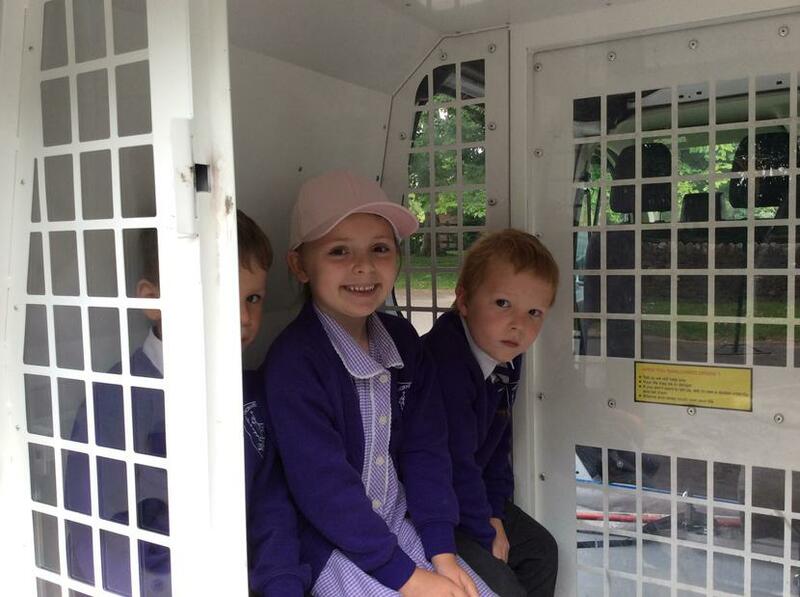 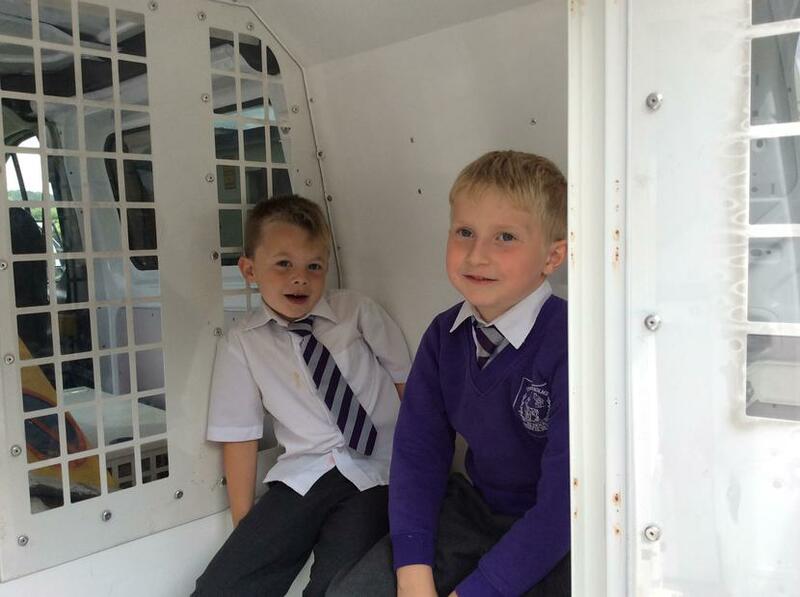 With the police van on the school yard, children were put in the back and shown the different equipment he carries including handcuffs! 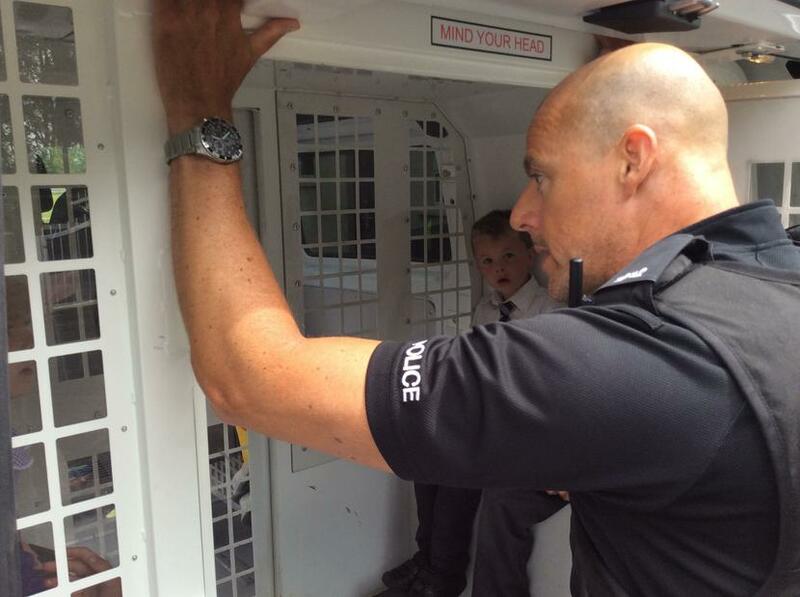 Many thanks to PC Scorah for giving up some of his time to be with our children.